Euram Australia, ewe + ram = Euram. Free Shipping in Australia over $75. 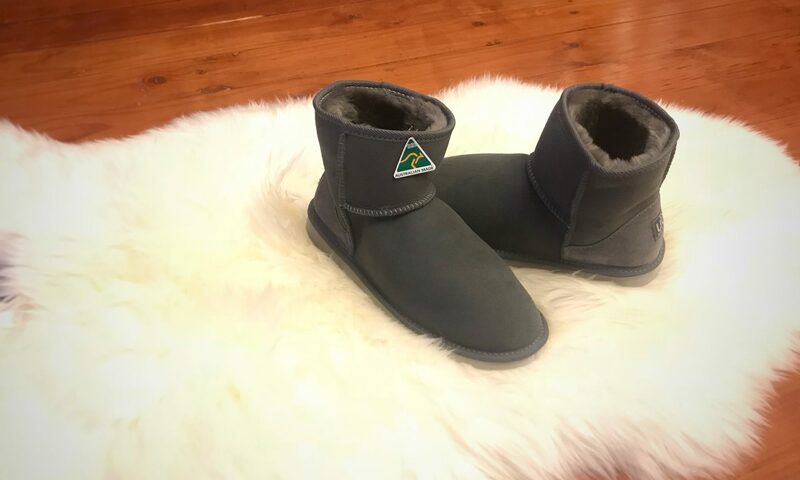 We’re a wholly Australian owned business, and we’re dedicated to crafting only the highest quality sheepskin ugg boots, apparel and accessories. So, we choose only the highest quality sheepskin to use in our products. This ensures that our products provide warmth and comfort. We also have a committed and experienced team to help us manufacture and sell our goods right here in Australia. We take great care to make every item individually by hand. This is true across all our products, whether it be Australian sheepskin boots or even small accessories. However, the core of our business is you – our customer. 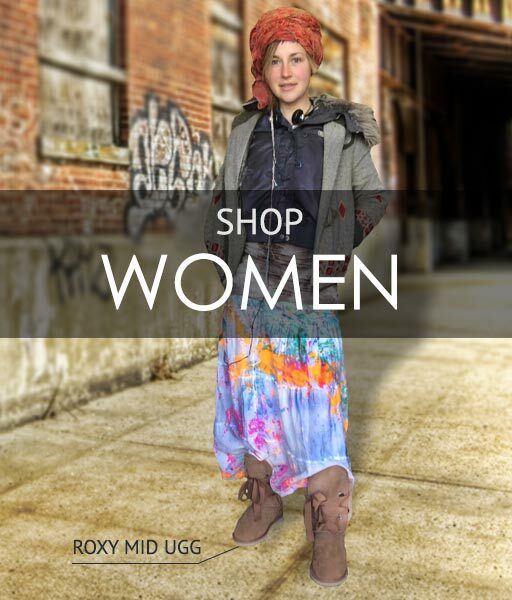 That’s partly why our brand is pronounced you-ram ugg. We endeavour to provide only the best. So, if you would like to learn more about us, feel free to send a message or call us and we’ll be happy to help! Euram Australia was established over a decade ago in Coburg, an inner-city suburb of Melbourne. Our brand was started by Australia Sheepskins and Souvenirs, a leading retailer of sheepskin products and souvenirs. From the beginning, we’ve kept our customers in mind. That’s why we named our brand Euram (because we’re all about you). Our name was derived not only from the phonetic sound of “you”, but also from the two genders of sheep – ewe and ram. By combining the two, we came up with Euram. Over the years, we have added a wide array of products to our range, including our Euram Ugg and Euram Apparel lines. All items we make, including our sheepskin slippers, ugg boots and shoes, undergo extensive product designs and stringent quality testing. 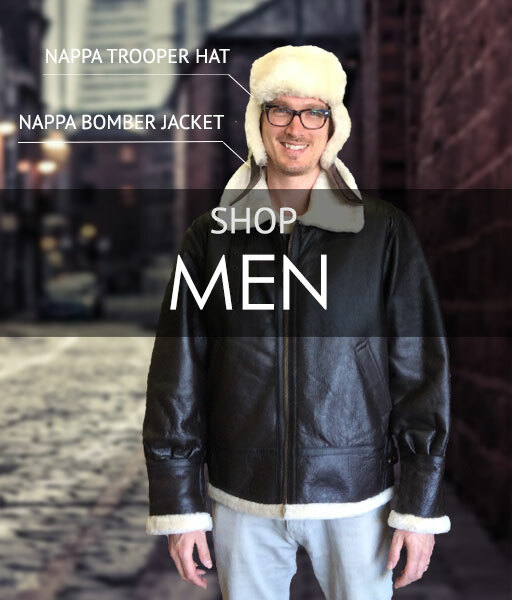 Today, we are a sheepskin brand in Melbourne that’s known for quality. We strive to continually improve in the future, in all facets of our business. Euram is proudly Australian owned, and we’re committed to staying that way. That’s why our Euram ugg boots, shoes and slippers are all lovingly crafted domestically, using local materials. This way, we are doing our bit to support Australian jobs. Unlike our competitors, every single pair of our high quality ugg boots and sheepskin slippers is crafted by us in Australia. We have over a decade’s worth of history, and our acquired knowledge over this time helps us make the highest quality ugg boots. In addition, we use only the best materials in our products. Australian sheepskin is used in our Euram Ugg line (so there’s no synthetic or faux sheepskin used). We use durable stitching and lightweight yet durable soles. Our boots also feature innovative heel counters to ensure an even greater degree of comfort and stability. We are continually striving to make our sheepskin products even better, whether it be about the design or construction.